Children want a cool-looking helmet. That’s about all they think about when deciding on a helmet. That is why you as a parent have to inspect every helmet meticulously to ensure your child gets the best protection possible. It is your responsibility. Of course that doesn’t mean you should exclude your child completely from the process of choosing their helmet. After all, they are the ones that will be wearing it, and if they don’t like it, they won’t wear it at all, and you certainly don’t want that. As a parent you should do the hard part and check the helmet for safety standards and give your child a number of cool looking options. Present your child with the best possible helmet choices and let them choose one of those. Speaking of safety standards, there are several things to look out for. If you’re buying a kids motorcycle helmet, look for those that are at least DOT (US Department of Transportation) approved and where possible try to buy SNELL certified helmets. SNELL is a non-profit organization that sets a very rigorous standard when it comes to headgear safety. However, these are hard to find and can be quite expensive. Worth it in our eyes, but we know people have budgets. Another thing that you need to pay attention to is the padding of the helmet. 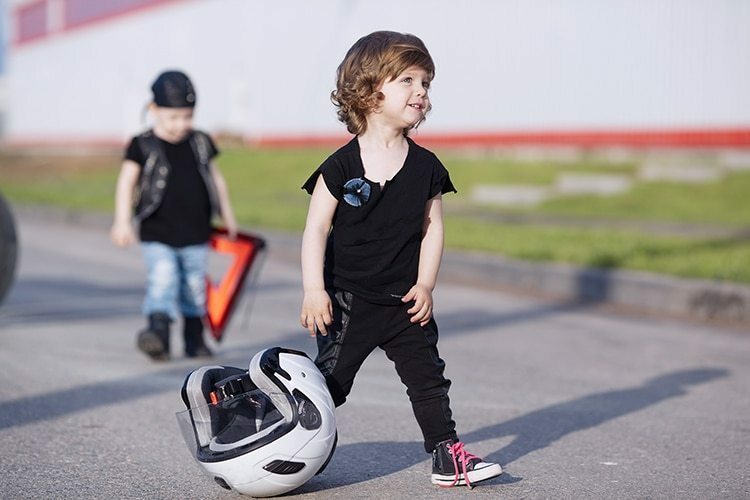 When purchasing a child’s motorcycle helmet be sure to check if the helmet has a properly lined interior with padding around the neck and on the cheeks in order to create a snug fit. Good padding around the neck offers a rest for the neck which is essential for long rides, particularly since helmets can be heavy and children’s necks can tire. Always buy a child’s helmet that is a full-face helmet. These helmets cover the entire head, wrapping it up properly and with a face covert that protects every part of a child’s face and skull. These helmets are a bit heavier (which is why proper neck padding is important) but worth it given the extra safety. Also, make sure that the helmet you’ve chosen has a chin bar. This is a great addition that will protect your child’s jaw in case of an accident. Another thing to consider is the size of the helmet. Since youngsters grow at a quick rate, this can be a bit of a problem since you’ll have to change a helmet often. Don’t fall for the temptation to buy a bigger helmet as that is unsafe. We strongly advise you against this, as larger helmets can fall off during a crash, which is when your child will need the protection the most. Pick a helmet that fits tightly over your child’s head. Look for helmets with removable inner lining. This is advantageous when it comes to hygiene, especially considering that kids won’t want to wear a sweaty, smelly helmet. With a removable lining you can take it out and wash it. 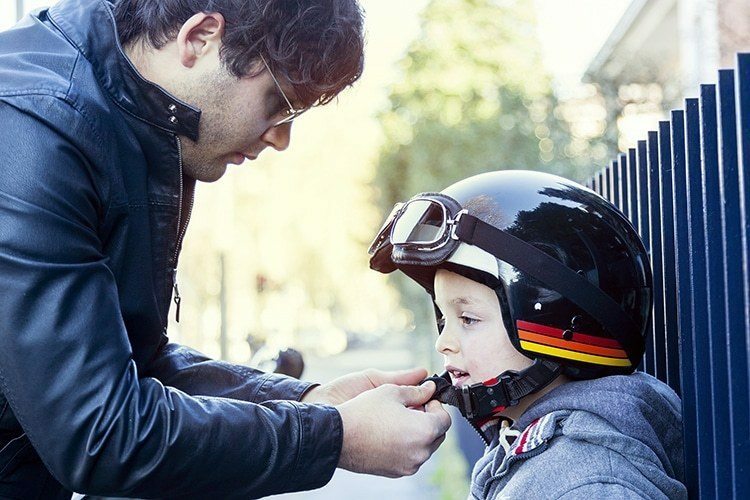 Now you know the things to look for when choosing a children’s motorcycle helmet it is time to jump into the five most popular and best kids helmets on the market. 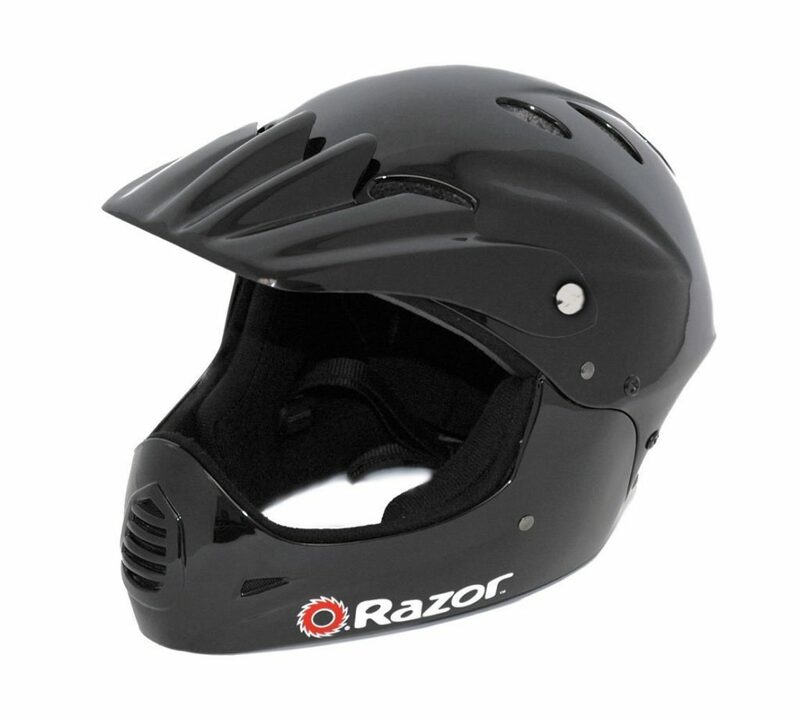 The Razor Full Face helmet for kids is about the closest you can get to perfection. It ticks the box for all features, safety regulations and protection. This is the top pick in the Child Motorcycle Helmet category. This helmet comes with extra padding to ensure the safety of the head and neck. This padding is also there to provide a snug fit so you can rest assured that this helmet will not come off in a crash. The helmet is also incredibly versatile and is intended for children from 8 to 14 years old. The strap and the visor are all adjustable in order to easily deal with growing children. The eye port on this helmet allows the use of goggles, which are great for off-road rides. The helmet features 17 air vents so the helmet is humidity free at all times. The added padding can get pretty hot, especially during summer months so these vents really help make this helmet comfortable. This helmet is CPSC approved. CPSC stands for Customer Product Safety Commission. This means that this kids’ motorcycle helmet is extra safe because it complies with one of the highest safety standards there are. Overall, a great helmet that we highly recommend. Can’t go wrong. 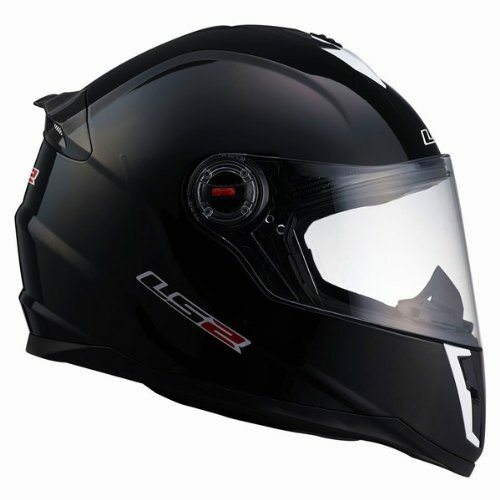 One safest helmet makers on the market is LS2. Their Ls2 Helmets Ff392 Junior is a full face mask designed for specifically for kids. It is DOT approved. The helmet features an extra aerodynamic shell which minimizes air resistance and makes the helmet feel lighter at speed, reducing fatigue for your little one. The helmet features adjustable vents. This is great because the helmet’s vents can be opened during the hotter days in order to increase ventilation and reduce the heat within the helmet, and during colder days they can remain closed so the helmet is nice and warm. The lining in the helmet is laser cut, so it offers an awesome fit. This ensures you can get a nice fit and that the helmet won’t be too loose or tight on your youngsters head. The padding in the helmet is removable, so you can take out and wash it. This ensures that the helmet is always fresh when worn. The padding is also anti-bacterial and odor resistant, so you know your child will enjoy this helmet for prolonged periods of time without stinking it up. When it comes to kids motorcycle helmets Typhoon is a brand that has a huge following. 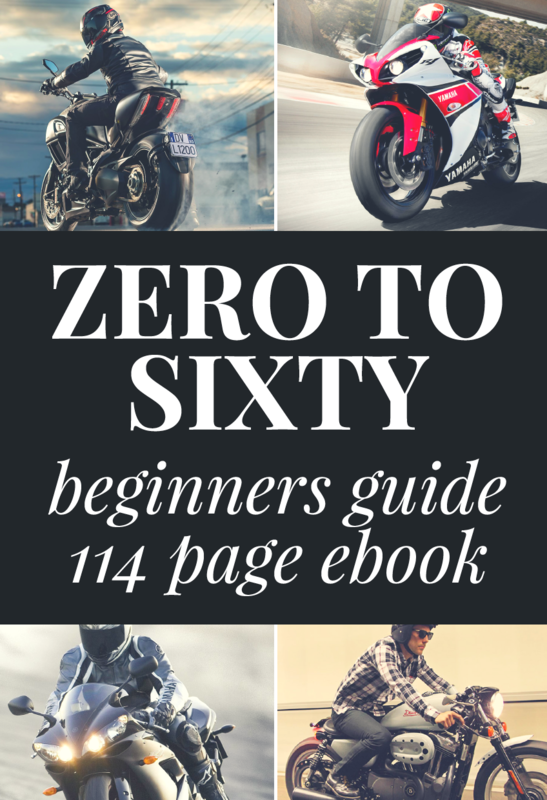 Since most kids who ride a motorcycle start with small off-road bikes, this is a brand they know and love. 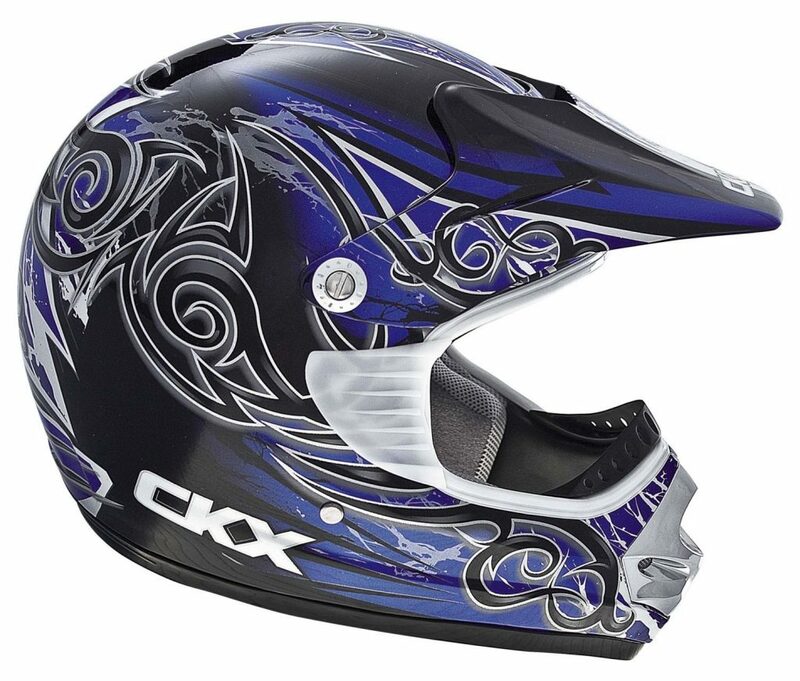 It is one of the safest and most stylish helmets on the market and is perfect for the young off-road rider. This kit is a great starter setup for kids who are into off-road biking and motocross. Why? 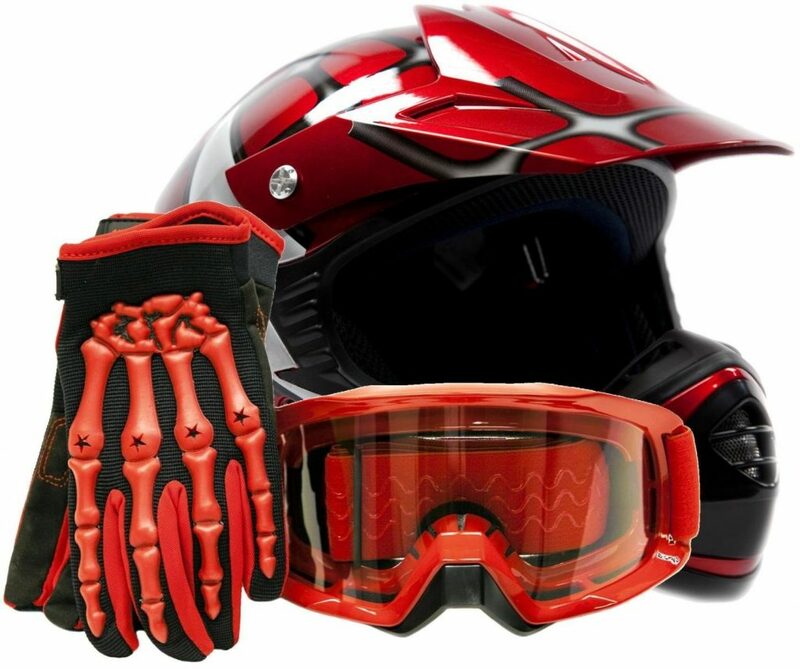 Because not only you get a top quality helmet, but you get a pair of superb gloves and outstanding goggles with it, which is all you need to get started (apart from a bike, of course). The kit is DOT approved. The inner liner on this helmet is not only super comfortable but also removable. This will allow you to pull it out and wash it, so your youngster will have a helmet that is always fresh and ready for another ride. That’s important if your child is off-roading – trust us when we say that the filth they can accumulate in just one ride is astronomical. The biggest benefit of this bundle is its light weight. It is easily taken off and put on, and it will not create unnecessary strain, especially if your kids ride for long periods of time. The kit is also quite affordable, making it great for starters. This helmet is great not only because it comes from a well-known brand, but because it is very affordable and DOT approved. Normally DOT approved helmets can be prohibitively expensive for those on a limited budget so it’s nice to see a helmet that will not weigh heavily on your wallet and still be really safe. The helmet is made from impact resistant plastic. We found the helmet offered a snug fit and the added chin was welcome too in terms of getting the helmet to fit perfectly. The lining of the helmet is removable, so you can clean and wash it. This will make this helmet very hygienic, and ensure it is always fresh and clean and ready for another ride. The helmet is also incredibly lightweight, but it does not mean it is not durable or unsafe. This made so that your child doesn’t experience any discomfort on long rides. 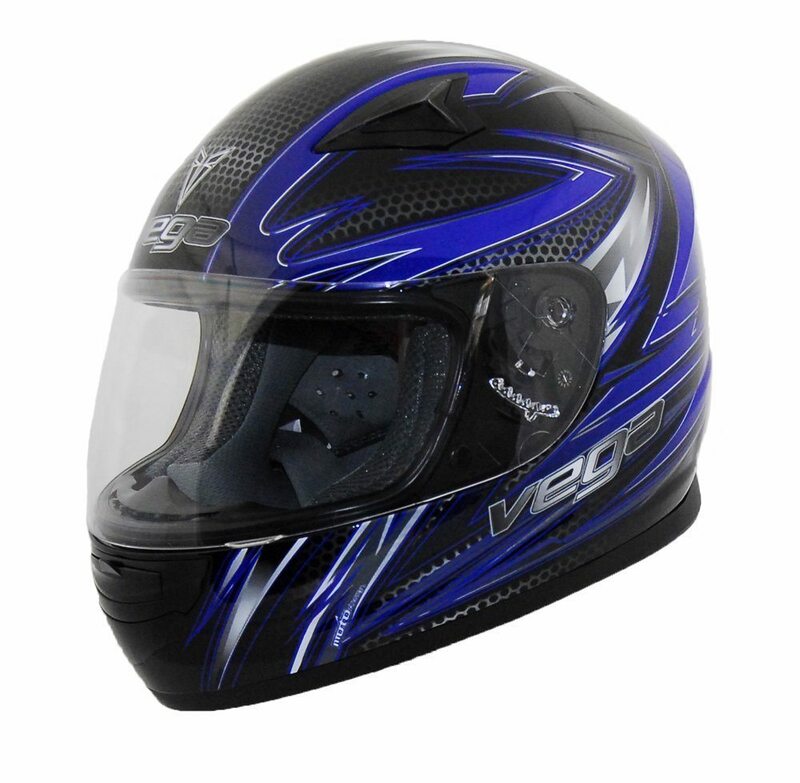 Wrapping up our list of best kids motorcycle helmets is the Vega Show – a sharp helmet for sharp young riders. This helmet is a must have for street riders. It can also serve as a snow helmet thanks to the Series A snow shield which we thought was a nice touch. The helmet features a Wick-Dri Liner. This means that the liners are removable and washable, so the helmet can always stay fresh and clean. These liners are also very comfortable and will provide a great fit. Also, the shields on this helmet are customizable. This goes a long way with children, as they can make the helmet “their own”. 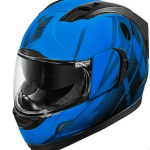 Overall, a great looking and safe helmet that is great for both snow-sports and motorcycle riding, with enough customization that kids will find the combo they love. And there you gave it, five best kids motorcycle helmets money can buy. All of the helmets on this list are DOT approved, full-face helmets that are comfortable, light, versatile and stylish. All of the helmets have removable liners which makes cleaning a doddle and keeps things fresh smelling for a long time.